From the AM with a 20-year history in water sports, comes a product that represents the future. 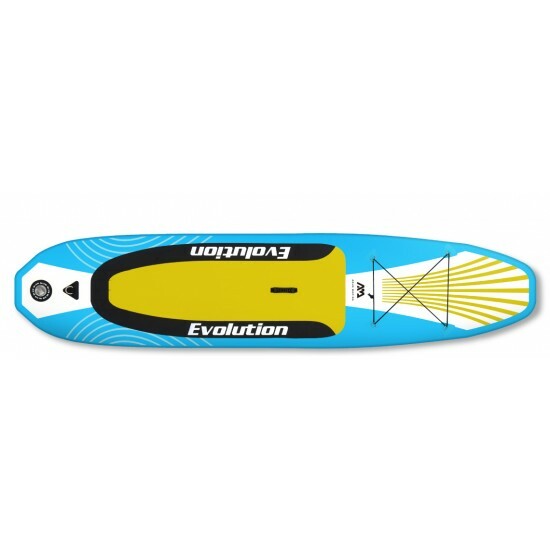 The EVOLUTION is a totally fresh and uniquely fun experience that brings SUP and kayak paddling fun together unlike any other. 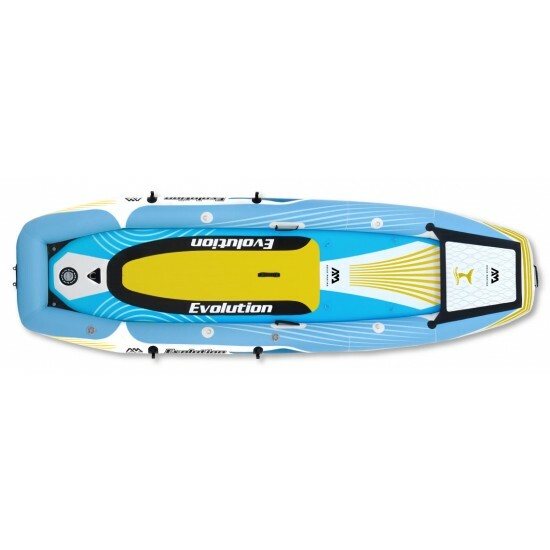 Designed for double kayakers, the EVOLUTION has a neat flat bow, great stability, multi-layer material and air chambers, providing maximum durability. The cockpit can betransferred to a SUP allows paddler to stand up and glide over the water checking out the scenery. ● Stable and Powerful: Evolution is ideal for family outings. Features a high pressure Drop-Stitch PVC hull structure and high pressure keel. 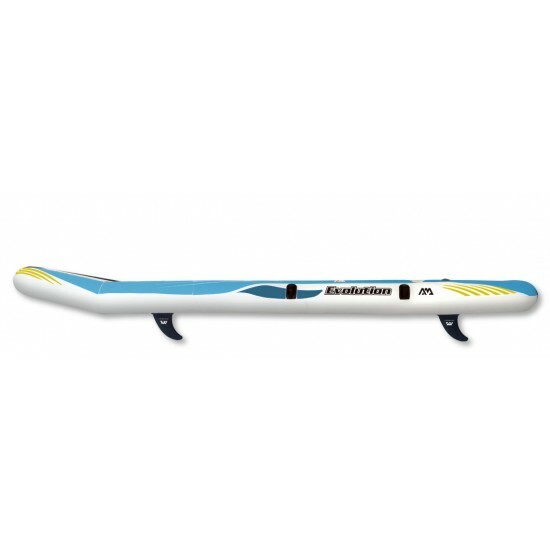 The Betta VT kayak is an outstanding sea touring kayak that incorporates a hard v-cone rocker design and drop-stitch PVC deck to improve tracking in o..